Regulators say NASDAQ has agreed to a $10 million settlement for botching the Facebook IPO last May. The Securities and Exchange Commission announced a settlement with Nasdaq Wednesday related to the exchange's bungling of the Facebook IPO last year. Nasdaq (NDAQ) will pay a $10 million penalty, the largest ever for an exchange, due to violations of securities laws related to "its poor systems and decision-making during the initial public offering (IPO) and secondary market trading of Facebook (FB) shares," the SEC said in a statement. Facebook's debut last May, one of the most talked-about IPOs in recent history, was marred by technical problems. First, Facebook shares started trading a half hour late. Then, some traders began complaining that it didn't seem as though their orders were being completed. Others found that they were getting shares at a higher price than they expected. 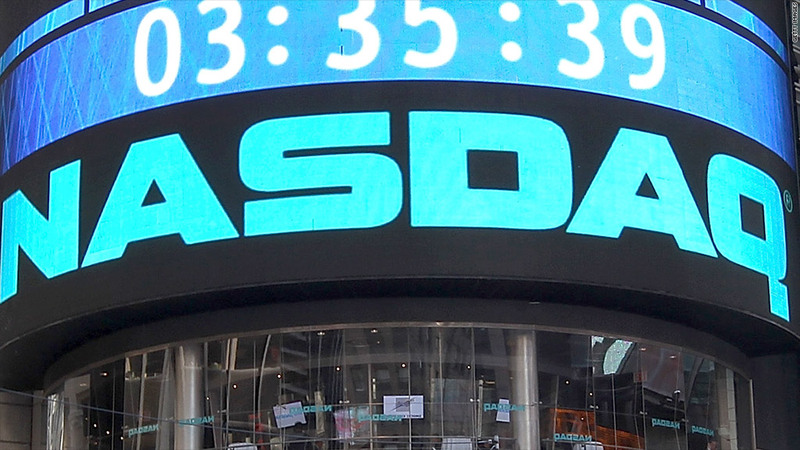 Pundits slammed Nasdaq for the snafu, and brokerages promptly filed lawsuits. The SEC said Wednesday that a "design limitation in NASDAQ's system to match IPO buy and sell orders caused disruptions to the Facebook IPO." Executives at the exchange thought that they had resolved the problem by removing a few lines of code, but that fix failed, causing more than 30,000 Facebook orders to remain in limbo for over two hours "when they should have been promptly executed or canceled." "Exchanges have an obligation to ensure that their systems, processes, and contingency planning are robust and adequate to manage an IPO without disruption to the market," the SEC said. Nasdaq did not immediately respond to a request for comment. Earlier this year, the SEC approved Nasdaq's plan to pay $62 million to trading firms that lost money due to the technical glitches associated with Facebook's debut. But the plan came in for criticism from UBS (UBS), which claims to have lost $356 million due to the glitches and has announced plans to sue Nasdaq, as well as Citigroup (C). Nasdaq revealed last month that CEO Robert Greifeld's bonus would be reduced 62% versus a year prior, a move directly linked to the Facebook IPO problems.